Jennifer Wood Fitness : How to Sign Up as a Beachbody Coach for FREE! How to Sign Up as a Beachbody Coach for FREE! Did you know that you can have your coach enrollment fee waived when you sign up with a challenge pack? You sure can! There are several different challenge pack options you can choose. Choose your challenge pack and add to cart. Complete purchase and you are done! If you are signing up with me, make sure to contact me and let me know so we can get started on the New Coach training right away. Contact me if you have any questions. I would love to discuss how coaching works and let's see if it's a good fit for you. 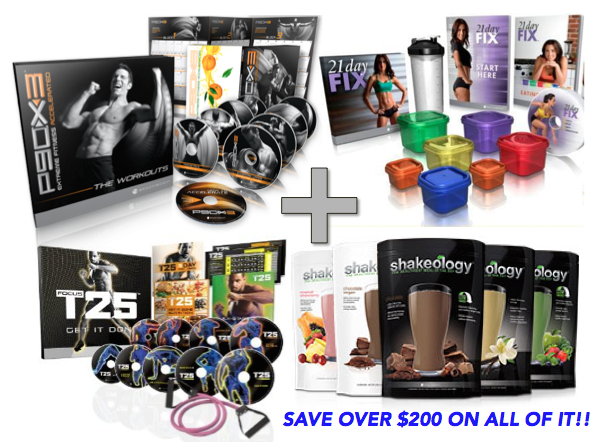 There is a Showcase Challenge Pack option for new Coaches that includes the 21 day fix, T25 and P90x3 for only $295. To order the showcase and sign up as a coach, click here. *The total savings on this package is over $200.